Welcome to this stunning Cedar 4 BR plan by Jerryâs Homes situated at the end of a cul de sac. This home offers many upgrades and offers over 1,800 square feet. 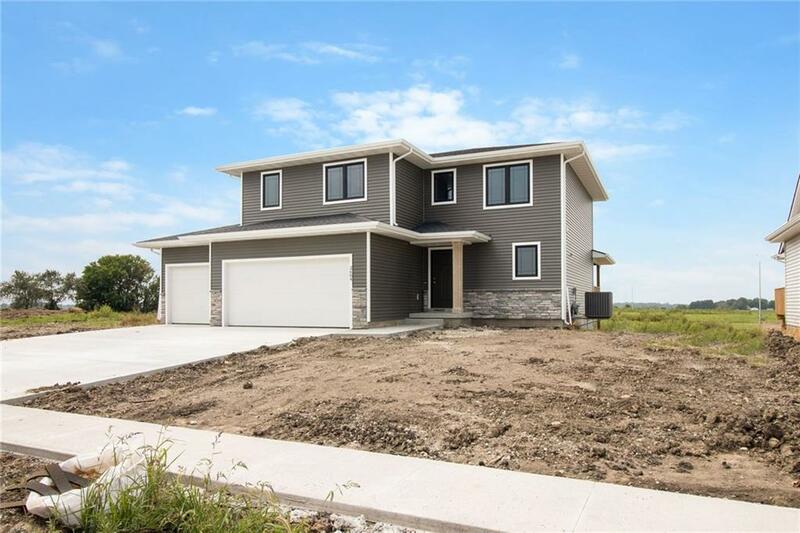 Large main floor with half bath, a gorgeous kitchen with white cabinets, quartz countertops, & subway tile backsplash, large dining area & living room w/ gas fireplace. Upstairs has laundry room, full bath, and 4 bedrooms, including the master suite with a large walk-in closet and en suite with double vanity and tile shower. Walkout LL to spacious backyard! Ironwood South offers a park, biking/walking trails, NO HOA DUES, and is close proximity to all of Altoonaâs amenities. Save thousands with 5 year tax abatement! Jerryâs Homes has been building homes for over 60 years & has a well-deserved reputation for their quality craftsmanship and excellent customer care.